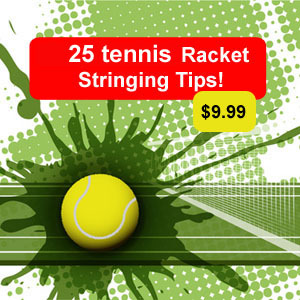 How do professional tennis players use tennis strings to their advantage? Take a look at this brief video produced by the ATP World tour. See how string selection has changed over the years for Federer and take a look at his current 48 lb hybrid setup. 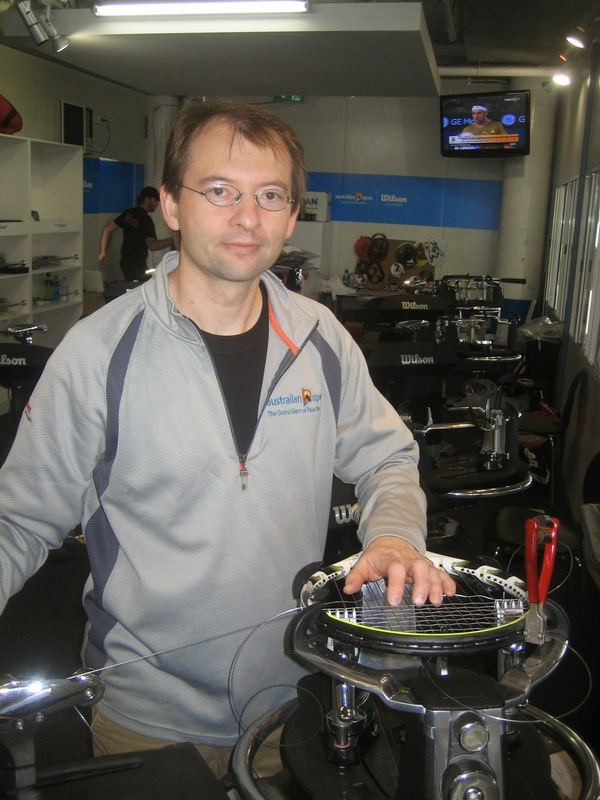 How do Nikolay Davydenko, Ivan Lubicic and Marin Cilic use string technology to their advantage. Learn how, check out this video.